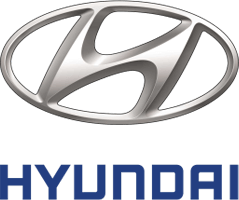 Description: Keep groceries, sports gear, valuable and fragile items from roaming around the trunk area of your Hyundai. 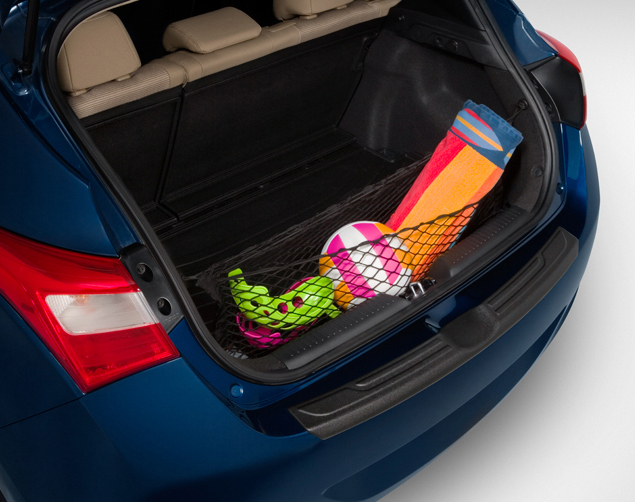 This Cargo Net was designed to help organize your trunk area while allowing easy access to your possessions. Organize trunk area while allowing.